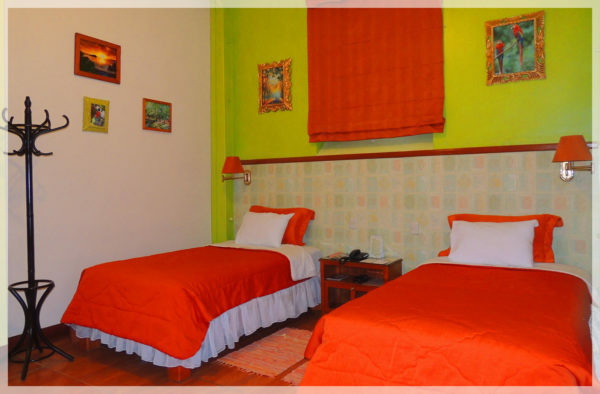 Spacious internal rooms with the appropriate space to accommodate two guests in single beds. A unique and different place built in Victorian style, with European design and its architecture made of Oregon pine wood, preserving the charm and details of the mansions of Lima of yesteryear. Find us on TripAdvisor. Acknowledgments and Excellence.